Postwar studies is an important interdisciplinary field of inquiry in the humanities. 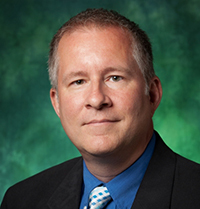 Please join us in developing a postwar studies presence in North Texas by sharing your work in a one-day colloquium: March 22, 2019 from 9:30 a.m. – 5:30 p.m. at the Willis Library Forum on UNT’s Denton campus. We look forward learning about your interventions in the field. Associate Professor of Performance Studies and Director of Undergraduate Studies, Tisch School/NYU. He is the author of Black Performance on the Outskirts of the Left: A History of the Impossible (NYU, 2017) and a Lambda Literary Award nominee. He has contributed numerous articles and reviews to performance and art journals, including Women & Performance and Arts Journal. With his performance group My Barbarian, he has presented work at MoMA, The Kitchen, New Museum, and Studio Museum in Harlem among others. 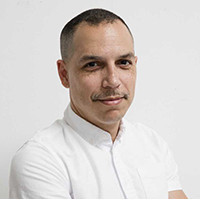 He is the 2018 winner of the Andy Warhol Foundation Awards Grant for Arts Writing, in support of his current project, Future Ruins: The Art of Abstractive Democracy. Dean’s Distinguished Professor Emeritus in English at Syracuse University and Past President of the Society for Cinema and Media Studies. He has taught and published on multiple aspects of classical Hollywood. His authored books include Masked Men: Masculinity and the Movies in the Fifties and Incongruous Entertainment: Camp, Cultural Value, and the MGM Musical. His edited or coedited books include Screening the Male: Exploring Masculinities in Hollywood Cinema, The Road Movie Book, Hollywood Musicals: The Film Reader, and The Sound of Musicals. Additionally, he has published essays on Cary Grant, Hope and Crosby, Fred Astaire, Gene Kelly, the male body in Picnic, postwar stardom, teaching genre, The Boys in the Band, Danny Kaye’s queer persona, Billy Wilder’s apartment plots, Judy Garland and cult fandom, and Hollywood’s postwar Paris Musicals. His work has appeared in Screen, Camera Obscura, and Cinema Journal. He has lectured in the US and Europe on classical Hollywood, and is presently part of a digital humanities project on the musical based in the various campuses of the University of Paris. His latest book, Hollywood by Hollywood: The Backstudio Picture and the Mystique of Making Movies, was published in November 2018 by Oxford University Press. HARRY BENSHOFF is a Professor of Media Arts at the University of North Texas. He is the author of Monsters in the Closet: Homosexuality and the Horror Film (Manchester University Press, 1997), Dark Shadows (Wayne State University Press, 2011), and editor of A Companion to the Horror Film (Wiley-Blackwell, 2014). He is the author or co-author of several popular textbooks in film and media studies, as well as monographs and edited volumes on LGBTQ cinema. 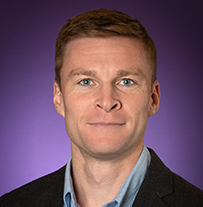 Joseph Darda is an assistant professor of English and comparative race and ethnic studies at Texas Christian University. 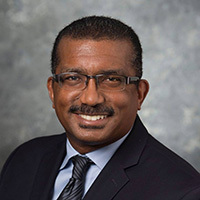 He is the author of Empire of Defense: Race and the Cultural Politics of Permanent War (University of Chicago Press, 2019), a cultural history of national defense and race from the formation of the Department of Defense in the late 1940s to the long wars of the twenty-first century. He has published articles in such journals as American Literature, American Quarterly, Contemporary Literature, Critical Inquiry, and Modern Fiction Studies and contributed essays and op-eds to the Austin American-Statesman, the Dallas Morning News, and the Los Angeles Reviews of Books. 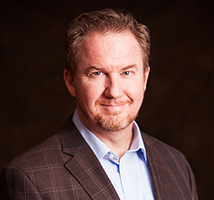 DARrYL DICKSON-CARR is Professor and Chair of English at Southern Methodist University. He has authored Spoofing the Modern: Satire in the Harlem Renaissance (U of South Carolina P, 2015), The Columbia Guide to Contemporary African American Fiction (Columbia UP, 2005), and African American Satire: The Sacredly Profane Novel (U of Missouri P, 2001). 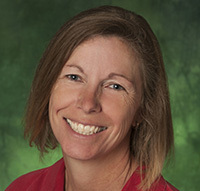 JACQUELINE FOERTSCH is Professor of English at the University of North Texas and the author of five books in postwar American literature and culture. Her current project is Freedom’s Ring: Literatures of Liberation from Civil Rights to the Second Wave. 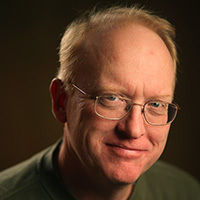 SEAN GRIFFIN is a Professor in the Division of Film and Media Arts at Southern Methodist University. He received his PhD from the University of Southern California in 1997, and his dissertation became the book Tinker Belles and Evil Queens: The Walt Disney Company from the Inside Out. 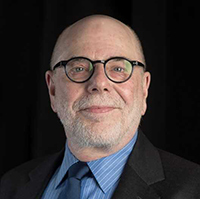 He is also the author of Free and Easy: A Defining History of the American Musical Film, and co-author of America on Film: Race, Class, Gender and Sexuality at the Movies and Queer Images: A History of Lesbian and Gay Film in America. 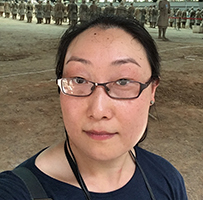 LIZ KIM is an assistant professor of art history at Texas Woman’s University. Specializing in American art, her research focuses on women and modern art, as well as political artistic practices in the US during the late 20th century. Her current projects include research on women modernists in Texas, a book manuscript on video art theory, and ongoing work on the history of media activist groups. GEORGE LArKE-WALSH is an Assistant Professor in the Media Arts department at the University of North Texas. Current scholarly projects are focused on documentary history and theory as well as the gangster genre in international cinema. Her publishing history includes articles on authorship and performativity in documentary as well various articles and a book on the representation of the Mafia in Hollywood cinema. 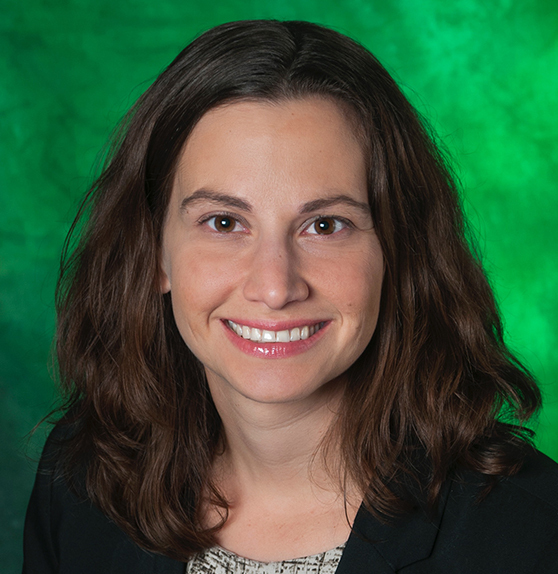 Rachel LOUISE moran is an Assistant Professor of History at UNT. 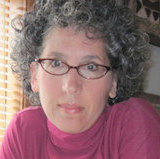 She works on 20th century U.S. histories of gender, politics, and health. 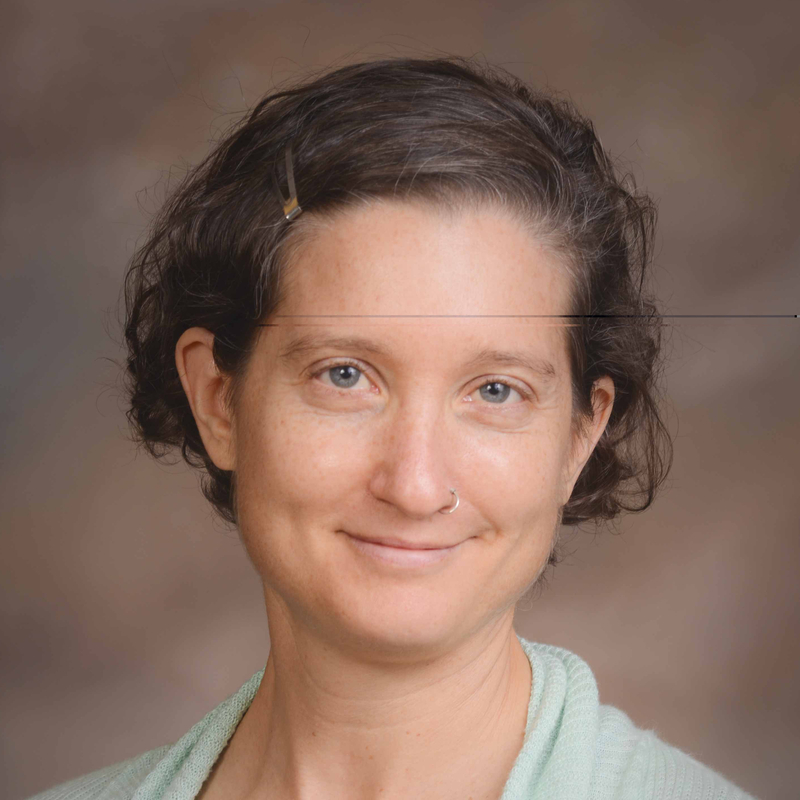 Her first book, Governing Bodies: American Politics and the Shaping of the Modern Physique, was published by the University of Pennsylvania in 2018. She is currently working on a history of maternal mental health in the post-war United States. 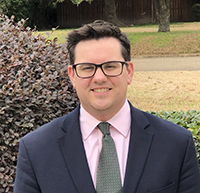 ANDREW MCGREGOR is a Visiting Assistant Professor of History at Texas A&M University–Texarkana. His research focuses on the intersection of race, politics, and sports in the American culture, and has been featured in the Washington Post and on ESPN. He is currently working on a book entitled: From Steinbeck to Haggard: How College Football Redefined “Okies” and Transformed Oklahoma. 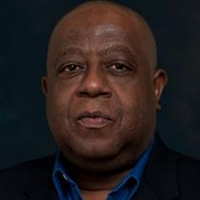 LEE DEMETRIUS WALKER is associate professor of Political Science and Associate Chair of the Department of Political Science at the University of North Texas. He served as Program Director for the National Science Foundation Political Science Program from 2014 to 2016. His teaching and research interests focus on the areas of comparative judicial politics, Latin American politics, comparative political behavior, comparative democratization and political methodology. He has published his work in Journal of Politics, Comparative Politics, Political Research Quarterly, Electoral Studies, Law and Society Review, Party Politics, Latin American Research Review, and others. RICK WORLANDreceived his Ph.D. in Theater Arts from UCLA. He is a Professor in the Division of Film & Media Arts at Southern Methodist University, where his teaching includes film history, documentary, popular genres including the Western and the horror film, television history, and the films of Alfred Hitchcock. His work has been published in Cinema Journal, The Journal of Film & Video, and The Journal of Popular Film & Television among others. His first book, The Horror Film: An Introduction appeared in 2007 from Wiley-Blackwell. His second book, Searching for New Frontiers: Hollywood Films in the 1960s was published by Wiley-Blackwell in 2018. 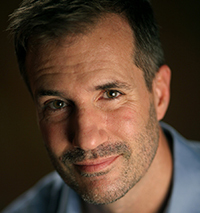 JAMES ZEIGLER is Associate Professor of English and Affiliate Faculty in Environmental Studies at the University of Oklahoma, where he teaches courses on American Literature, the Graphic Novel, and Environmental Humanities. He is the author of Red Scare Racism and Cold War Black Radicalism (UP Mississippi 2015) and General Editor of the journal Genre.